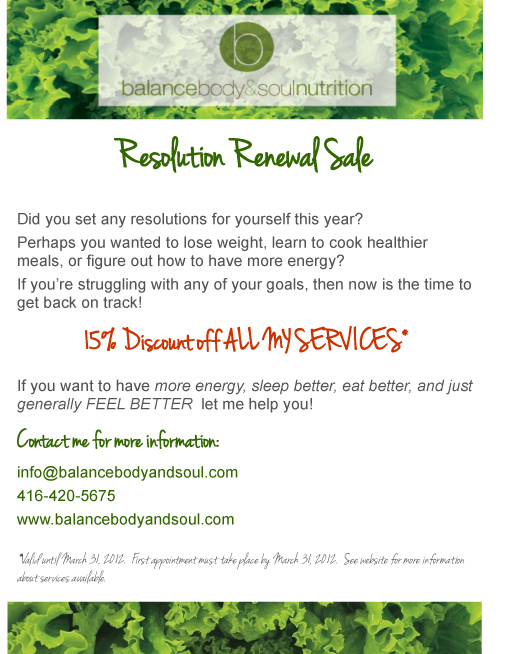 Balance Body & Soul Nutrition // Health Tips Blog // Resolution Renewal Sale! If you’ve been struggling to reach your goals this year, then this is for you… It doesn’t happen often, but I’m having a sale! 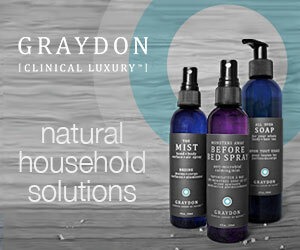 If you’ve been considering investing in nutritional consultations, this is a great time to take the plunge!